Enter a world where every level is a single, continuous work of art. 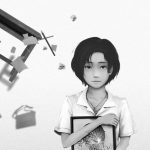 Detention is an indie platformer developed by Super Mega Team and published by Adult Swim Games. Each level is composed of hand drawn illustrations with multiple parallax scroll layers so every forward step is new; no tiling or repeated elements. Prepare to dash flurries of missiles and avoid unseen traps as you fight to prevent its destruction. 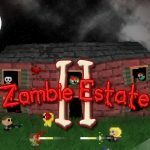 It’s going to take all you’ve got to stay alive in the face of lethal robot armadas, enormous bosses, giant death wheels, and (of course) brainthirsty zombies. Rise & Shine is a true “think and gun” that combines elements of arcade shooters, bullet hells, and puzzle platformers to create a new blend of strategy and viscera. Shoot fast, think faster and get ready to respawn. Don’t let the cute character models fool you, saving Gamearth won’t be easy. 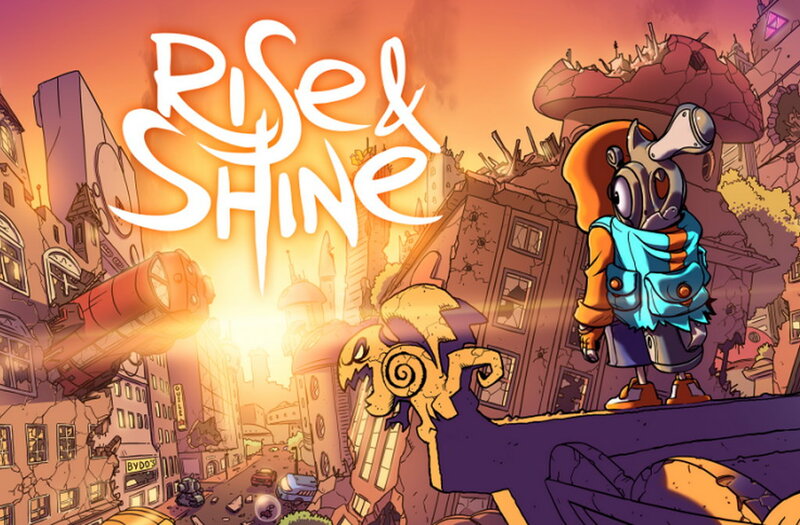 Rise & Shine is an action platforming adventure that combines elements of a bullet hell game, puzzle platforming and arcade shooting. You play as a boy named Rise who got a living gun from the fallen legendary hero, who looks quite similar to Link from The Legend of Zelda. Rise & Shine takes the stage with a extremely detailed design and a extremely well crafted world with excellent cohesion between scenes, scenarios, levels and stages - each one fits well thematically, and delivers challenges and gameplay that fits with the level in question. Everything about this game just seems to mesh together to deliver an enjoyable experience that is refreshing, challenging, and witty.